Biggest international freight forwarder in Shaanxi. Mr. William Xu is the owner and Chief Executive Officer of Easyway International. He is also the Commercial Representative from Shaanxi Provincial Department in Nebraska U.S., the President of Shaanxi International Freight Forwarders Association, and Admiral in the Great Navy of the State of Nebraska. Under Mr. Xu’s direction, Easyway China determined that long term growth in global logistics business requires establishing significant operations in North America. Having the U.S. entity is a significant step for our global logistics strategy. Easyway International, LLC (Easyway U.S.) was founded in 2009 by personal invitation from Nebraska’s Department of Economic Development. Easyway chose Omaha as the headquarter location for our U.S. operations. Nebraska’s government has demonstrated a sincere interest in moving successful transportation business to Nebraska. 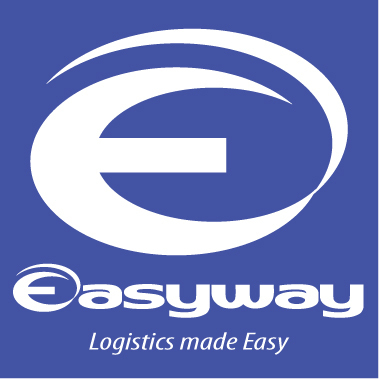 Easyway is happy to partner with the communities to bring the best logistics services to our clients. We are always looking for opportunities to expand and provide even greater benefits to our clients. We take your shipment personally.